Here are the Dollar Tree deals for the week of October 11 – 17. 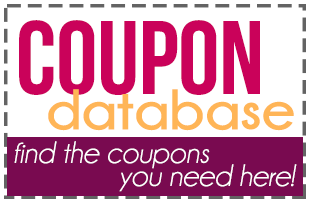 Go HERE to see the Dollar Tree Coupon Policy. In addition, you can redeem offers on Ibotta and Checkout 51 for additional savings.